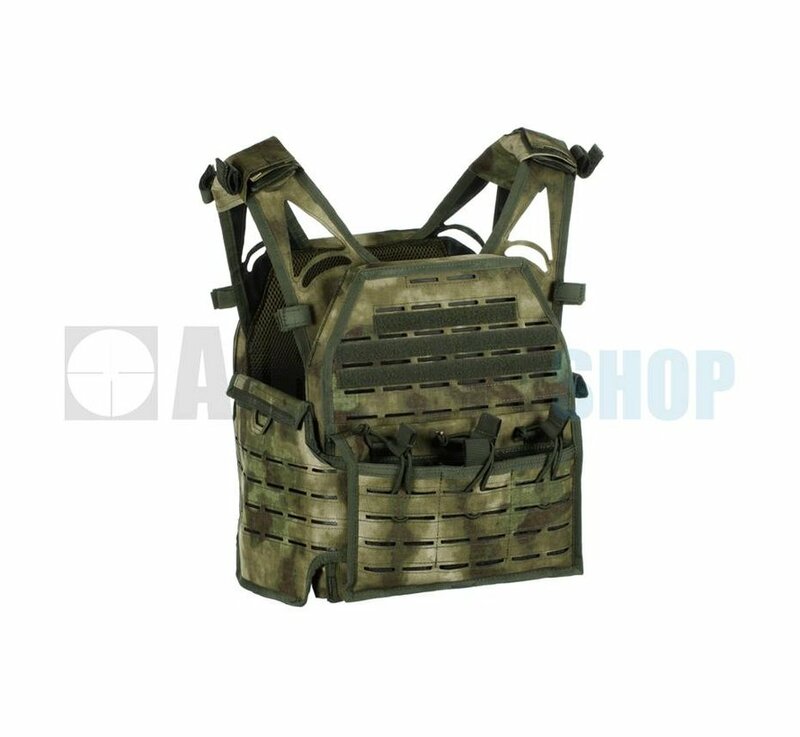 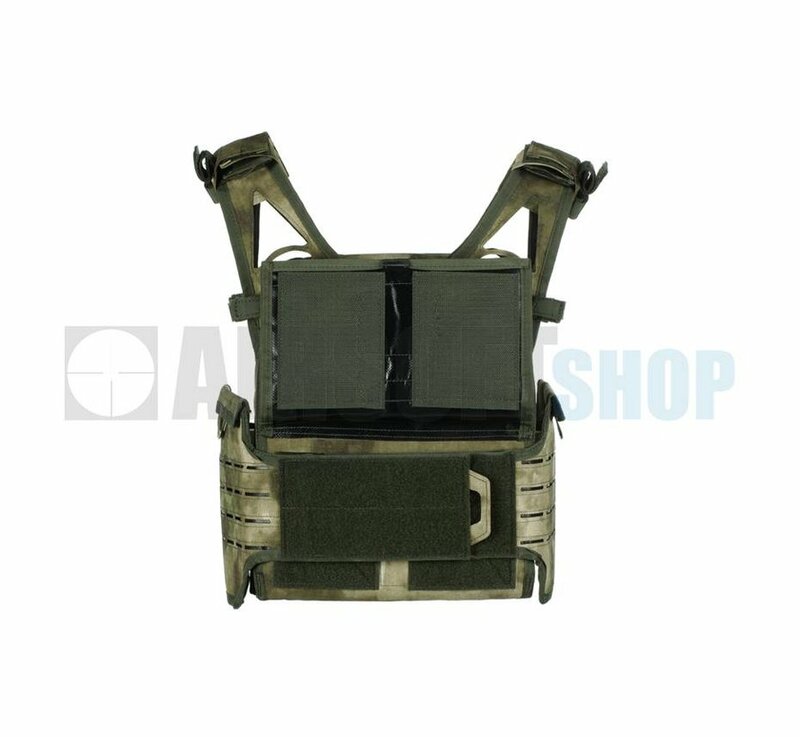 Invader Gear Reaper Plate Carrier (Everglade). 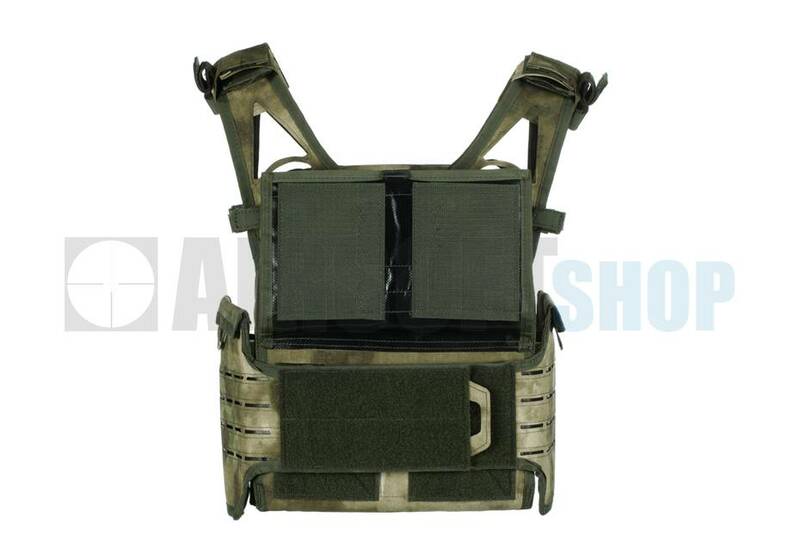 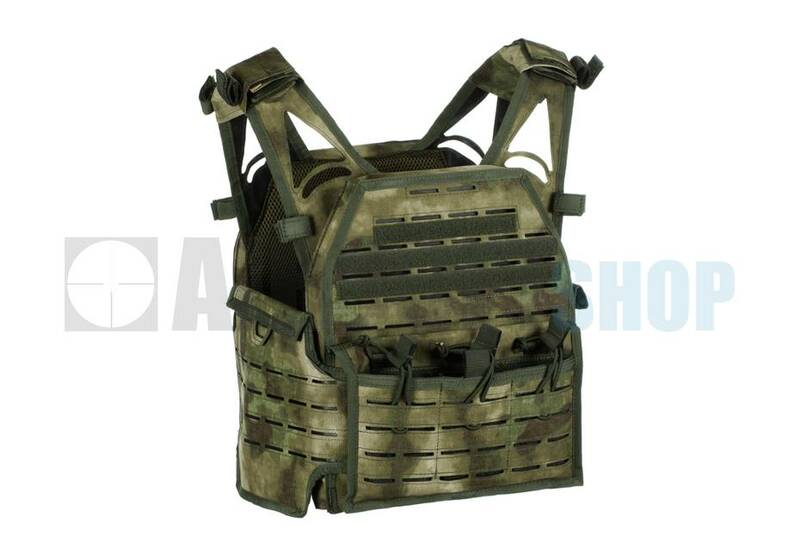 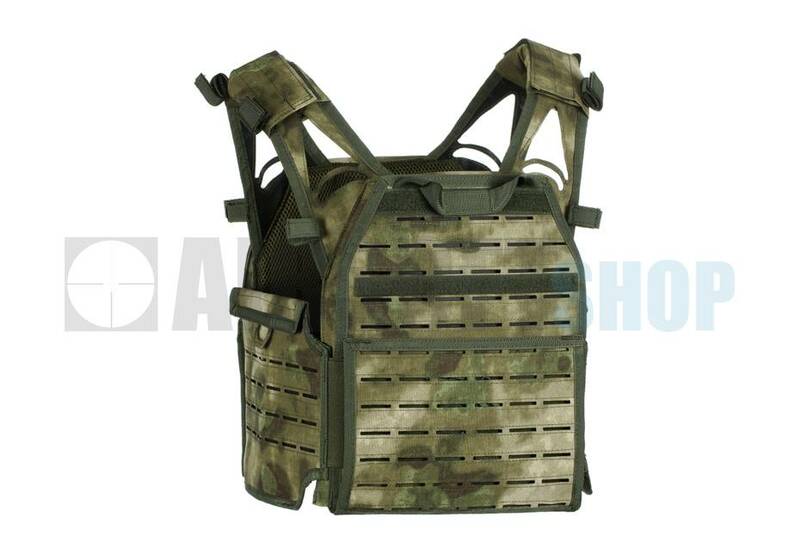 The Invader Gear Reaper Plate Carrier is a lightweight, multifunctional low profile carrier. It already includes 3 magazine Pouches (5.56). 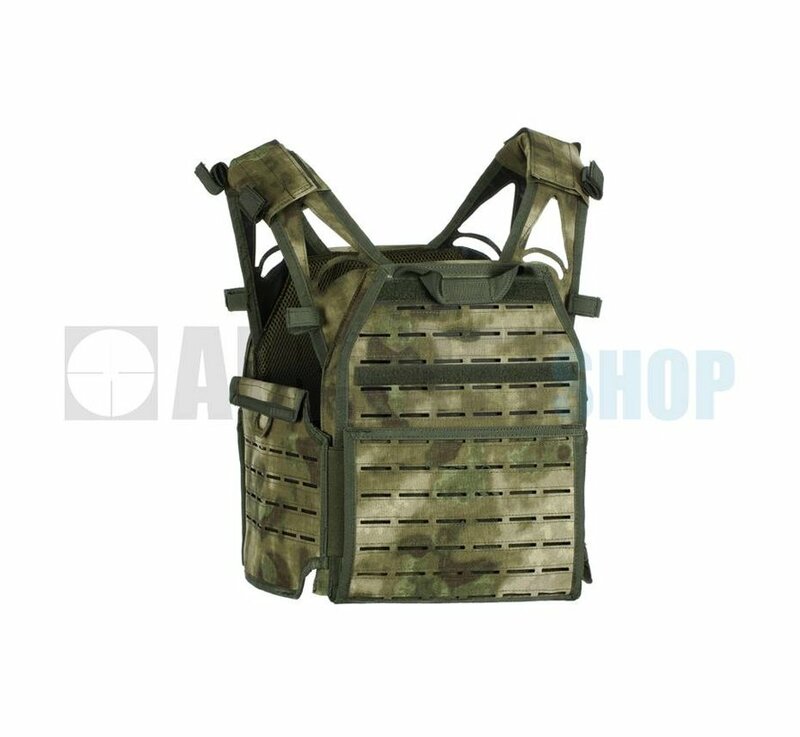 The carrier is molle-ready so you can fit all the pouches you need.